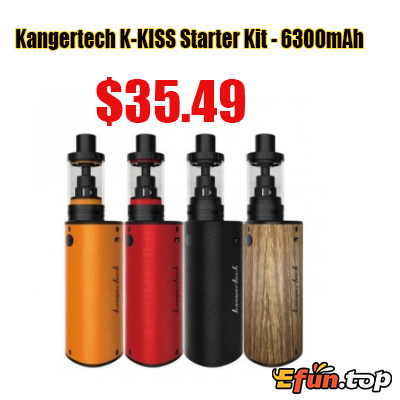 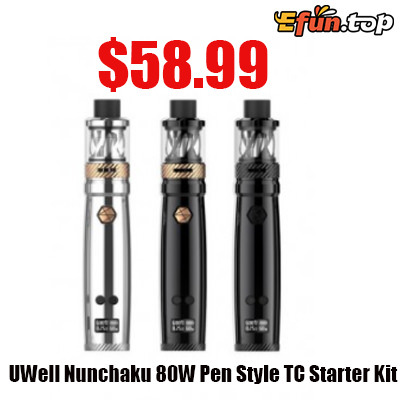 2018 Best Starter Kit Only For You! 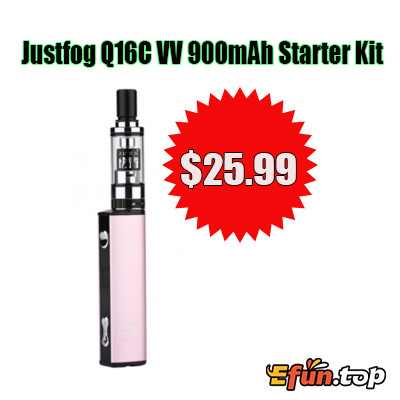 Justfog P16 Kit in order to meet the standards of EU TPD, and as a result of it,P16A Kit is launched.This Kit is 100% EU TPD complaint, and contains most of features of P16 such as smart battery funtions, constant voltage. 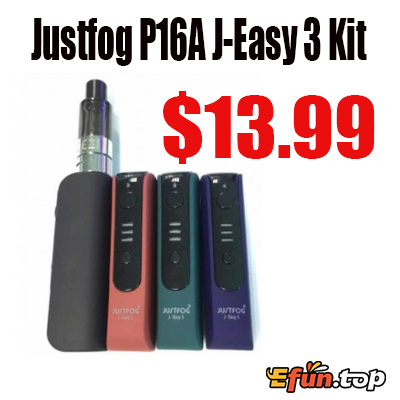 Justfog prioritized the Easy & Safe use as our No.1 concern as we always have been, and as a result of our efforts we could make P16A even lighter and smaller. 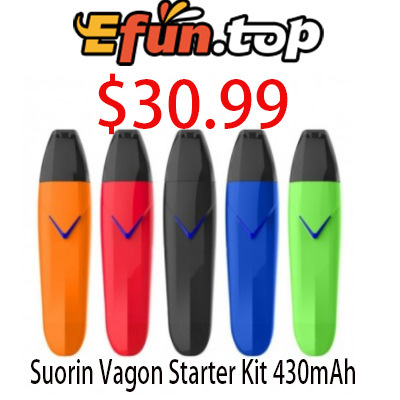 And its Variable voltage will allow you to experience vaping as per your preference.